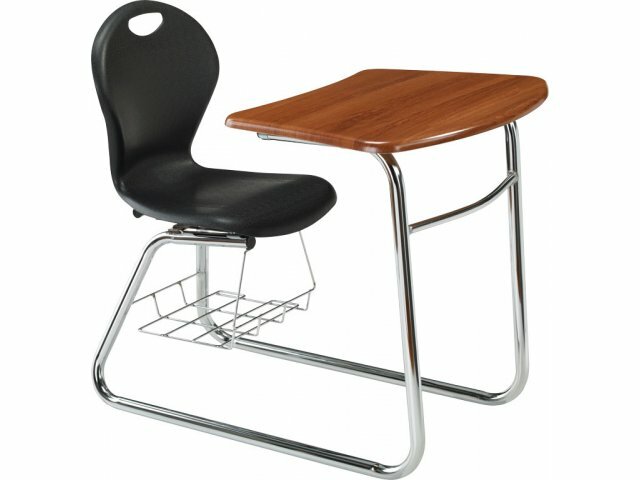 The Inspiration Swivel Combo Desk adds a new dimension to the classic student chair-desk. 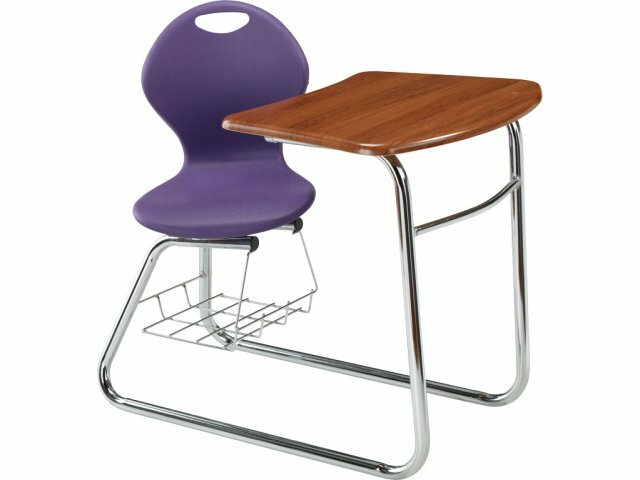 The innovative swivel seat makes it easy for students to get in and out. 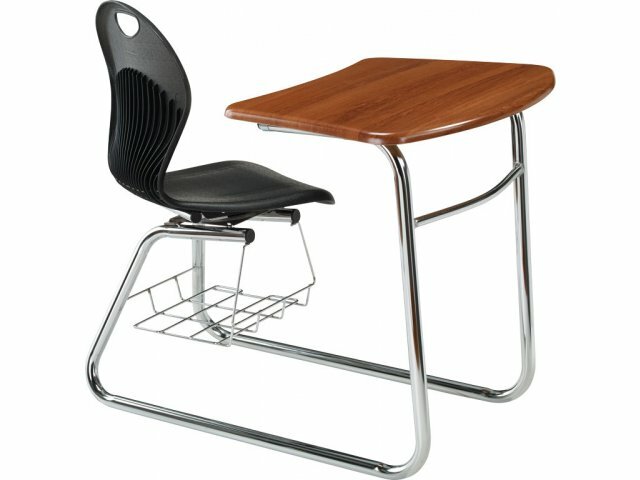 The attractive, future-ready design of the Inspiration Combo Desk will make a very cool addition to any classroom. 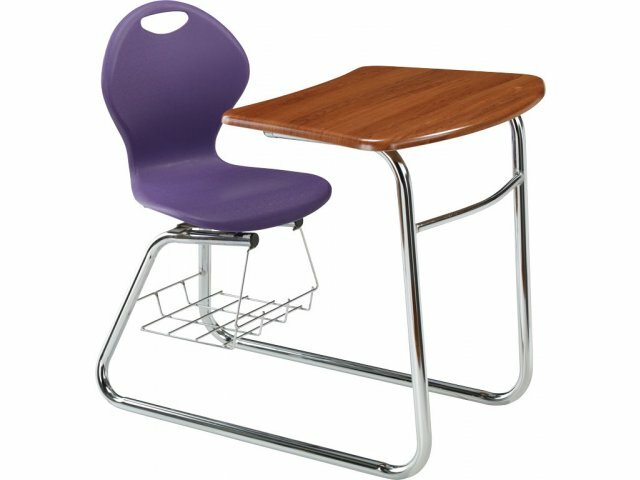 This student chair-desk is designed to make learning a comfortable and enjoyable experience. 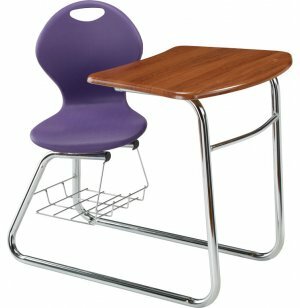 The poly chair has a flexible, curved back with reinforcement ridges and integrated lumbar support, which enables students to find a comfortable position, without compromising the strength of the chair. 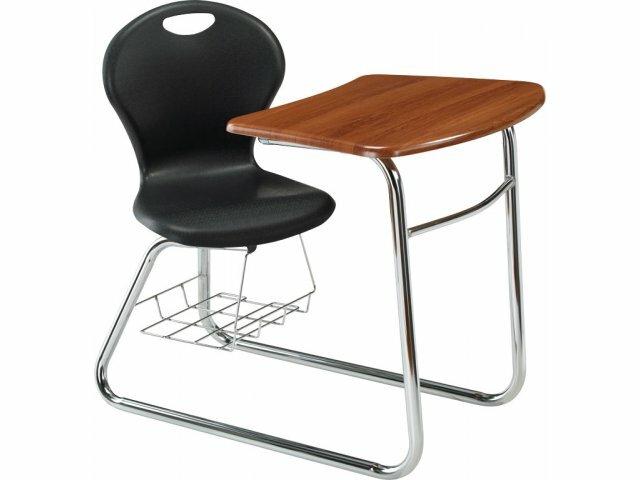 Superior construction and superb styling make these student chair desks an exceptional value. 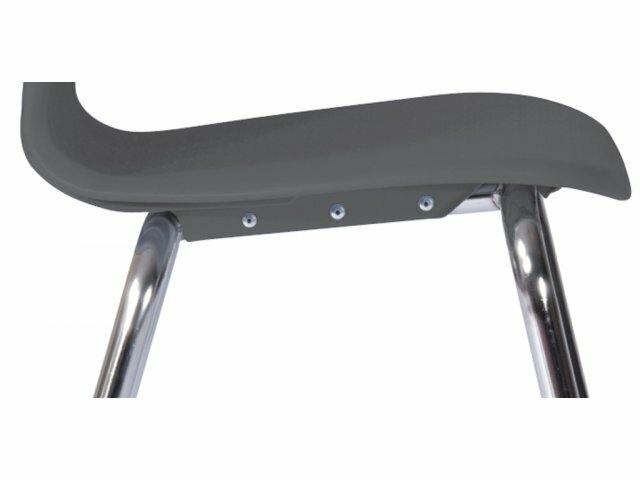 Their exclusive WoodStone tops, and supportive high-gauge sled-base steel frames are so dependable that they are guaranteed by a Limited Lifetime Warranty. 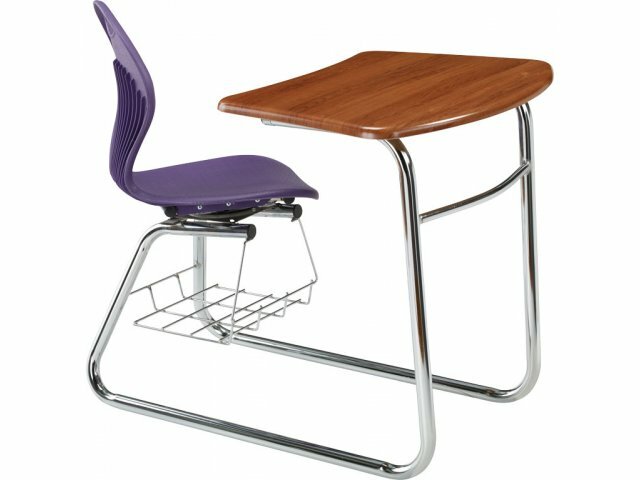 With the added convenience of smooth entry from two directions, you can’t go wrong when you fill your classroom with Inspiration Combo Desks. 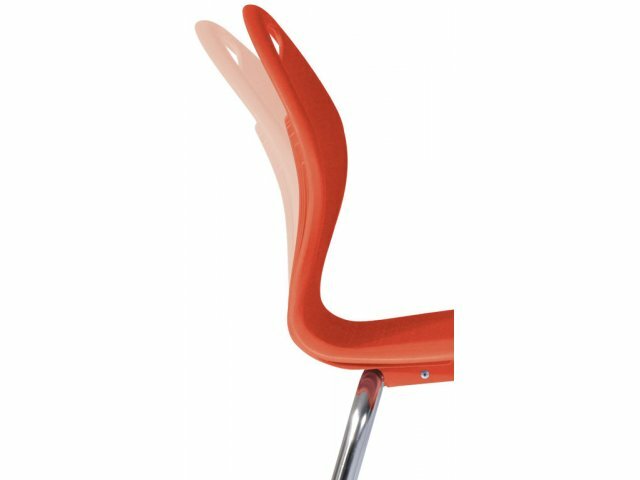 Smooth Entry: Swivel seat turns from side to side for comfortable entry and exit. Effortless Return: The unique memory-swivel feature automatically returns the seat to the forward-facing position. 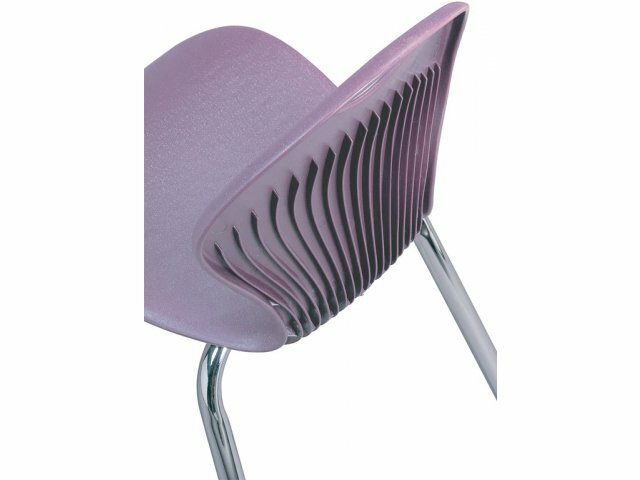 Strong Chair: Chair back has 17 reinforcement ridges for superior strength. 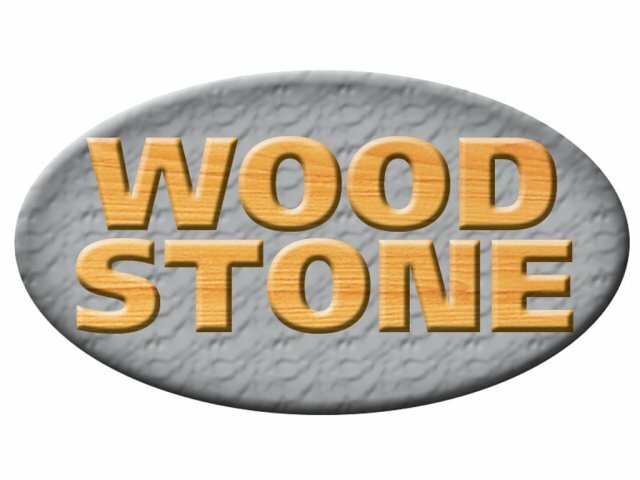 Great Value: Exclusive WoodStone top offers you the strength and resistance of hard plastic, at a much lower price. 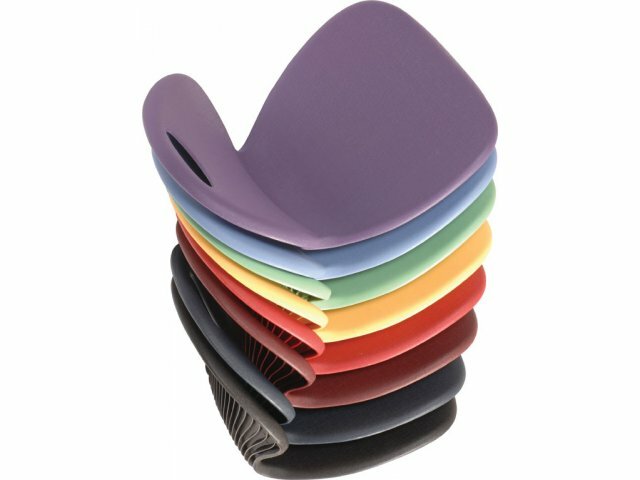 Ergonomic: Integral lumbar supports protect the lower back, and slightly-curved sides hug the body for complete back support. 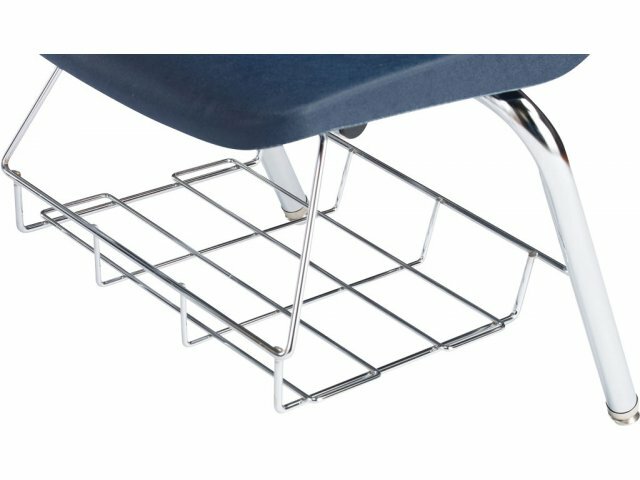 Storage: Under-desk book basket is an excellent place for notebooks, papers, and binders. 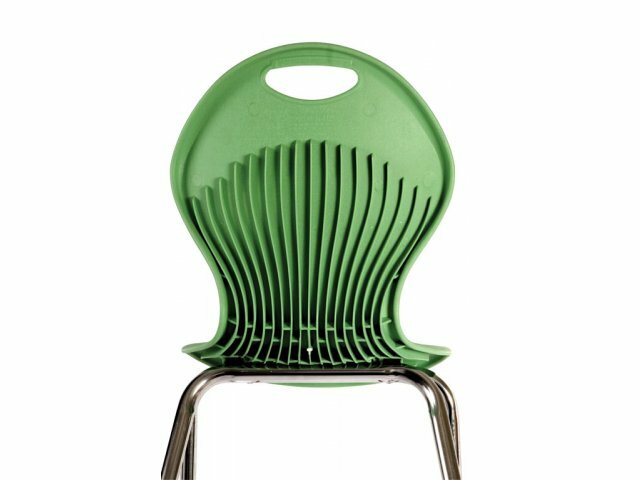 Tough Construction: Polypropylene chair is supported by a 14-gauge steel frame with 13-gauge under-seat brackets. 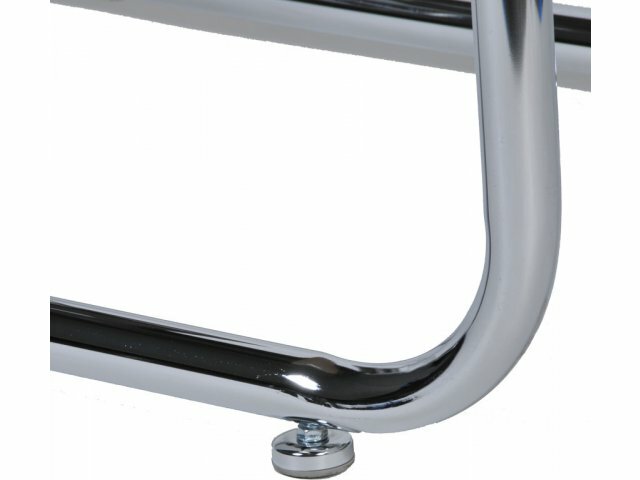 The leg-frame is reinforced with a 18-gauge, 3/4"dia. 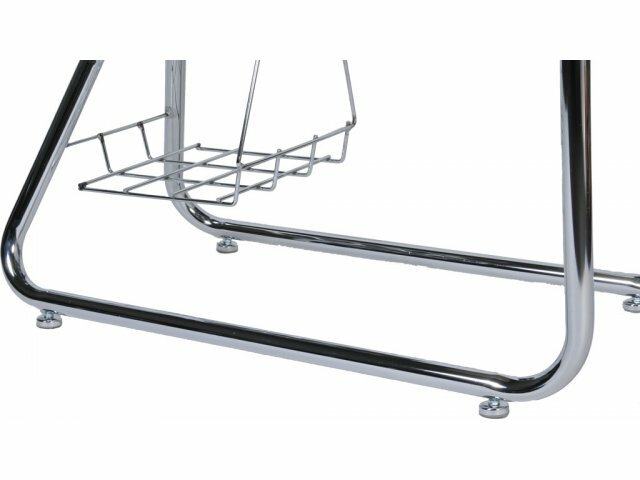 steel brace. 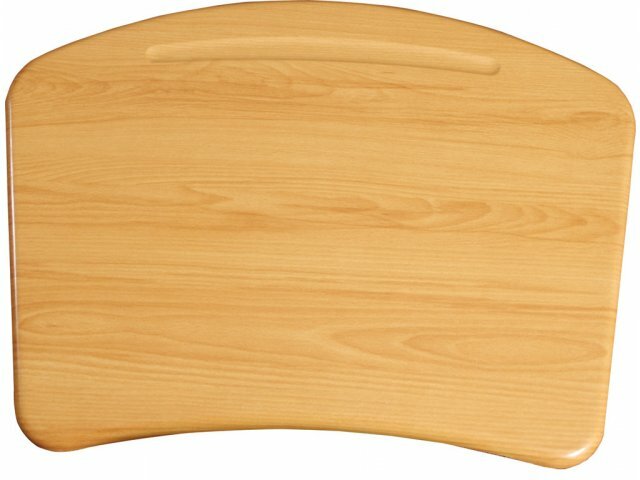 Convenient: Built-in pencil groove keeps writing implements handy.